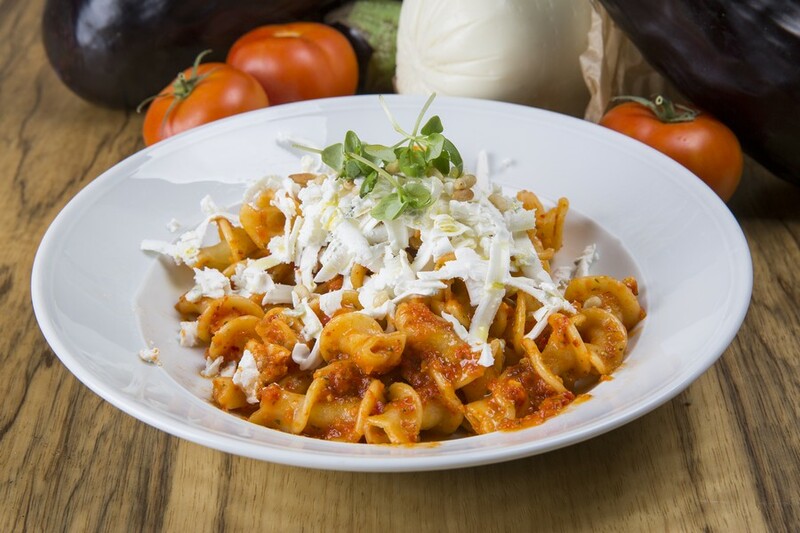 Fresh pasta in a terrific sauce, a Neapolitan pizza straight out of the tabun and aromatic Parmesan cheese that embraces everything with love. 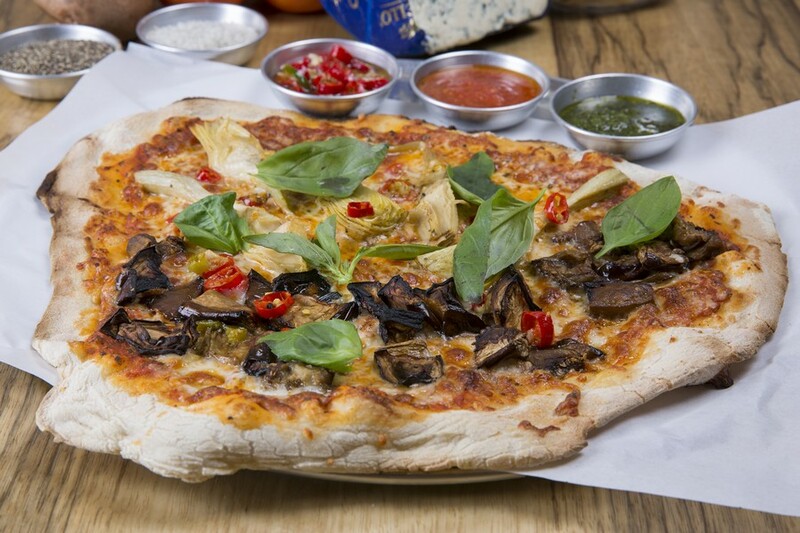 What sounds like a typical Italian meal is actually the experience that awaits you in Little Naples - a warm, neighborhood gem in Kiryat Shalom in Tel Aviv. Our new Italian brings to the south of the city, which is not considered a culinary area, something a bit different: Areal Italian celebration of wonderful flavors, quality ingredients and creative recipes born just a few hours away. This is the place to go for a family meal, spend time with friends near your home or a romantic date with quality wine. You will find on the menu homemade pizzas, pastas and handmade ravioli, rich lasagna, quality fish dishes, homemade soups, sweet desserts, and of course wines, the perfect match for Italian food. The hot tabun in the restaurant gives the perfect touch to the pizzas and focaccias, faithful to the authentic preparation methods of Naples. The restaurant is Glatt Kosher under the supervision of Rabbi Mahfoud - Yoreh De'ah. 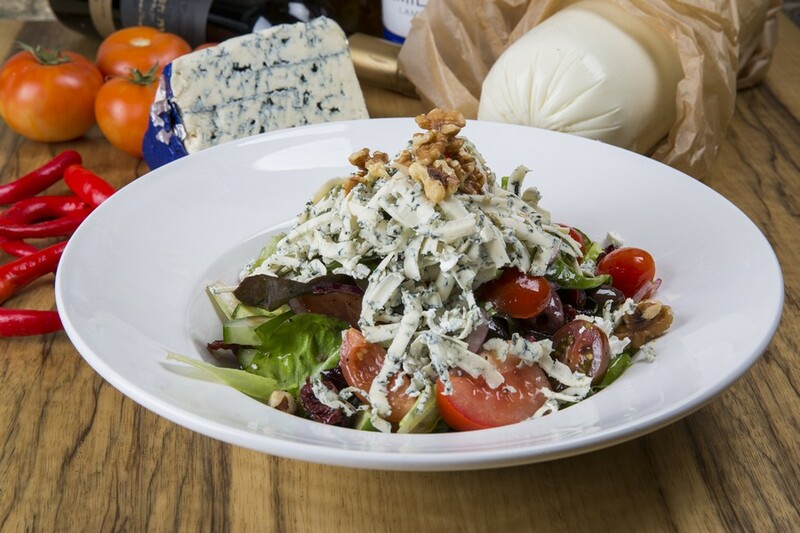 You can enjoy the excellent food at home or in the office with a take-away order - just come and pick up the hot, well-packed dishes to make it to your table safely. If you host or want to upgrade your dinner, get a variety of home-made sauces and pastas and ravioli that you just need to cook for a few minutes and serve with the sauce. Shlomo Jacobson, the owner of Little Naples, teamed up with Ronnie Cohen who's responsible for the menu and the creating the special dishes. Ronnie is actually a very familiar name in the Jerusalem area - In the past, he opened Grappa and Shunka, two Jerusalem gourmet restaurants, and also the upgraded pasta Flora restaurant with a branch in Florentine in Tel Aviv. In the homey restaurant you can hold small events for up to 20 people such as birthdays, anniversaries and the like. The place will be closed especially for your event and an excellent Italian menu will be assembled to your personal taste - from the first to the desserts. Contact us for more details about restaurant events.